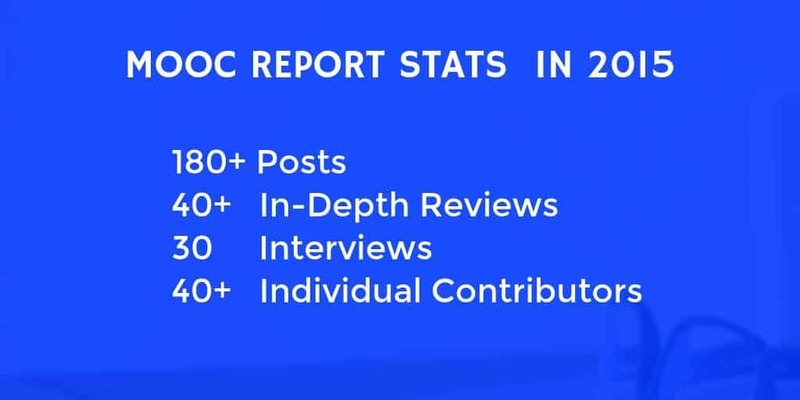 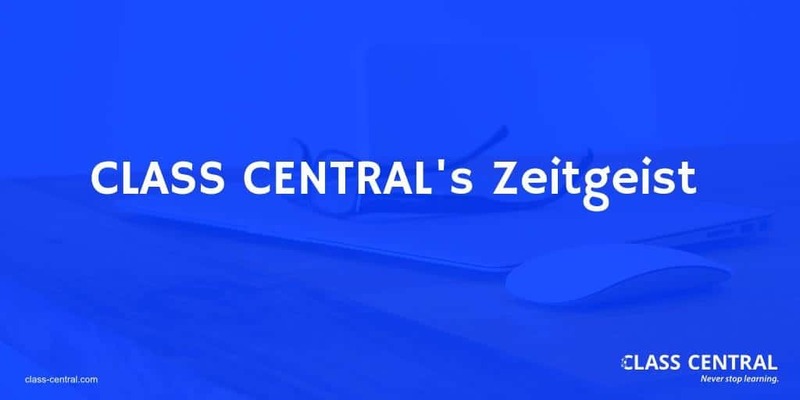 Stats from Class Central’s MOOC Report in 2015, including our list of our most widely shared articles. 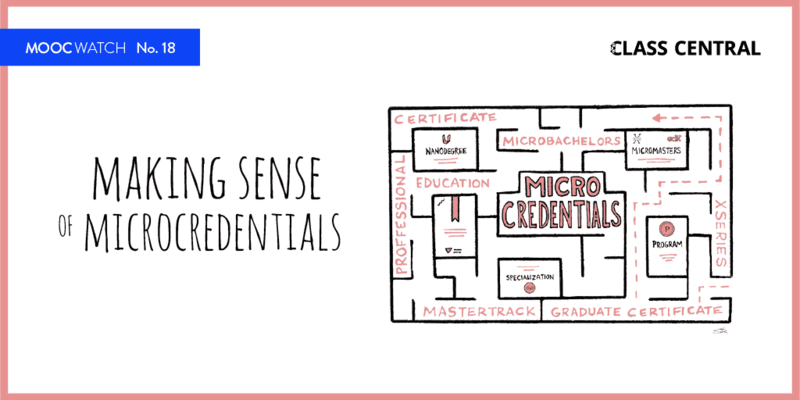 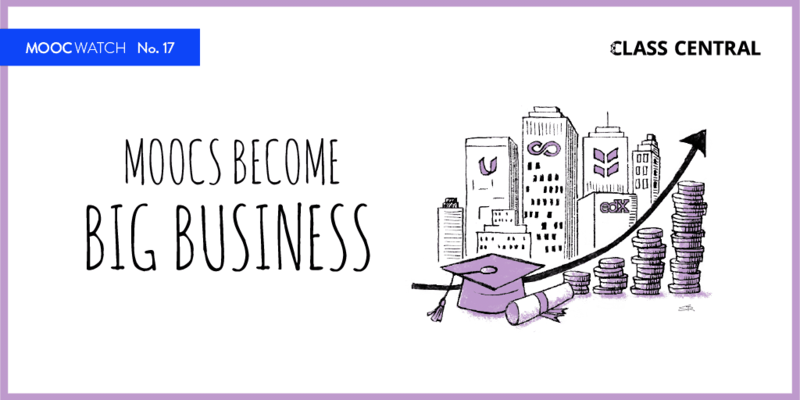 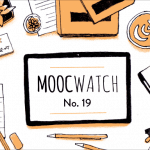 A comprehensive look at what business models the top MOOC providers have chosen, why they’ve done so, and what it might mean for learners. 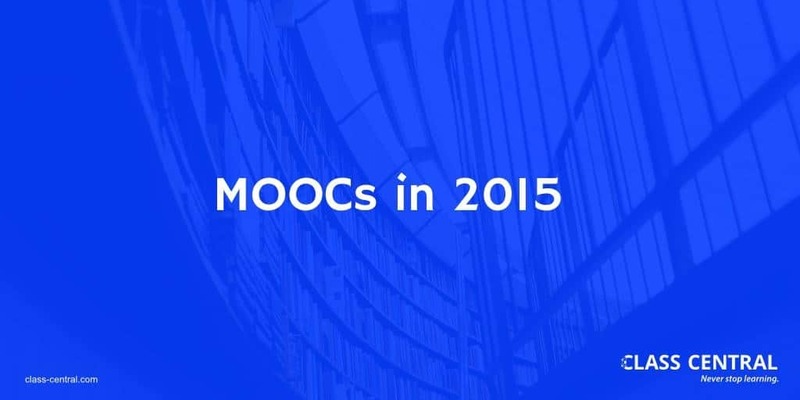 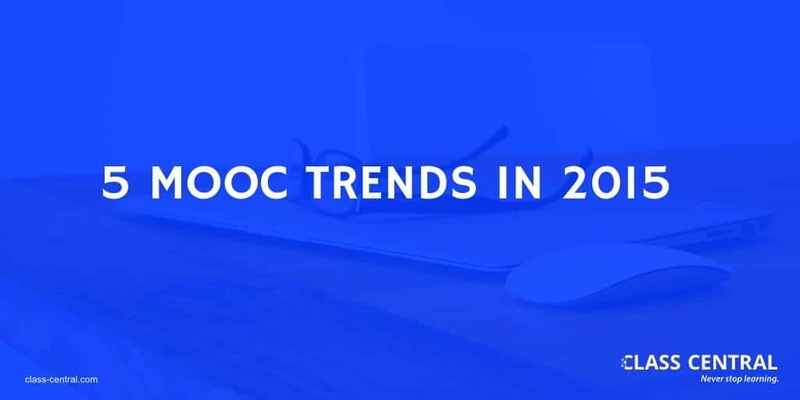 We examine how the MOOC space has grown throughout 2015 in comparison to the same data from 2014. 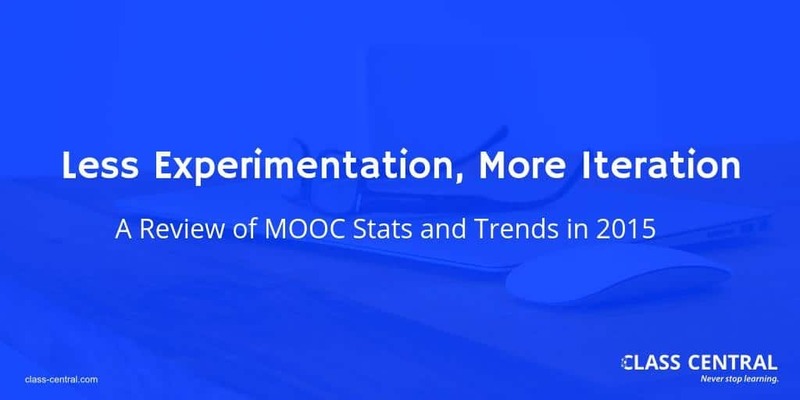 We look at a variety of stats, from numbers of students, to numbers of courses, to the rise in popularity of non-English language courses.